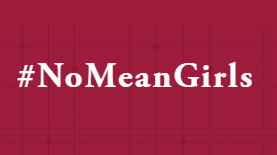 We want to give a huge congratulatory shout-out to sensational member Sarah Elliott Webb and her company Plaid for Women for hosting such an inspiring and uplifting #NoMeanGirls Conference in Southlake last weekend! Sarah Elliott Webb was the mastermind behind the whole event, and she and her team made pulling off such a large conference with 20+ speakers look like a piece of cake (way to go, Sarah!!)! She kicked off the conference with a heartfelt story about her own journey from corporate drudgery to finding her freedom through entrepreneurship and encouraged us to honor the voice within. Sarah also was an expert moderator for a panel on the power of coaching. Dena Jansen dropped some wisdom on fear…sharing some of the fears that we all have and encouraging us to look within to identify our top fears. She reminded us that unlike danger (which is real), fear is a choice…and she did all this with lots of laughs and bare feet! Sarah Elliott provided laser coaching sessions throughout the conference to help women business owners move through their challenges. She was also a panelist for the panel that Sarah Elliott Webb moderated (yes, you read that right – 2 of the 3 women onstage were named Sarah Elliott! ), sharing the magic of collaboration, coaching and investing in yourself (hint: the return on this investment is infinite!) with the audience. 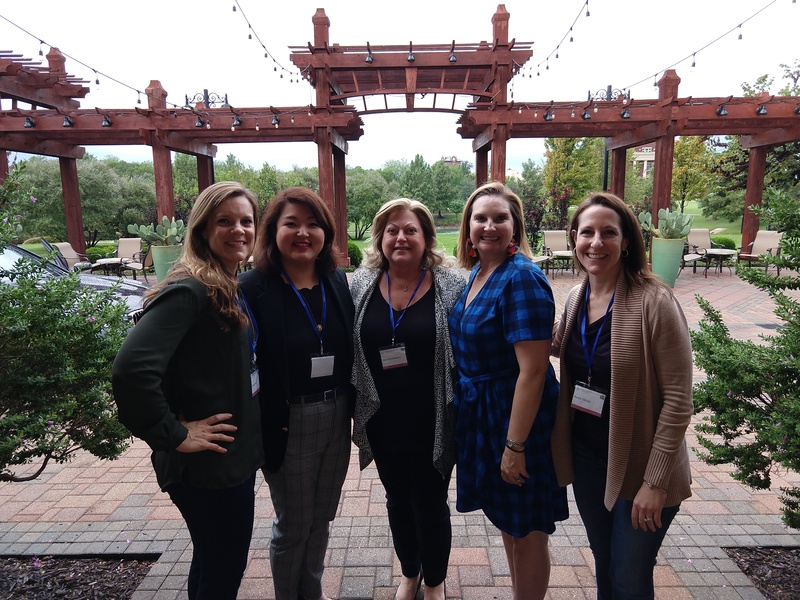 Thank you again to Sarah Elliott Webb for masterminding such an incredible event and for our Alliance All-Stars for their powerful contributions! !